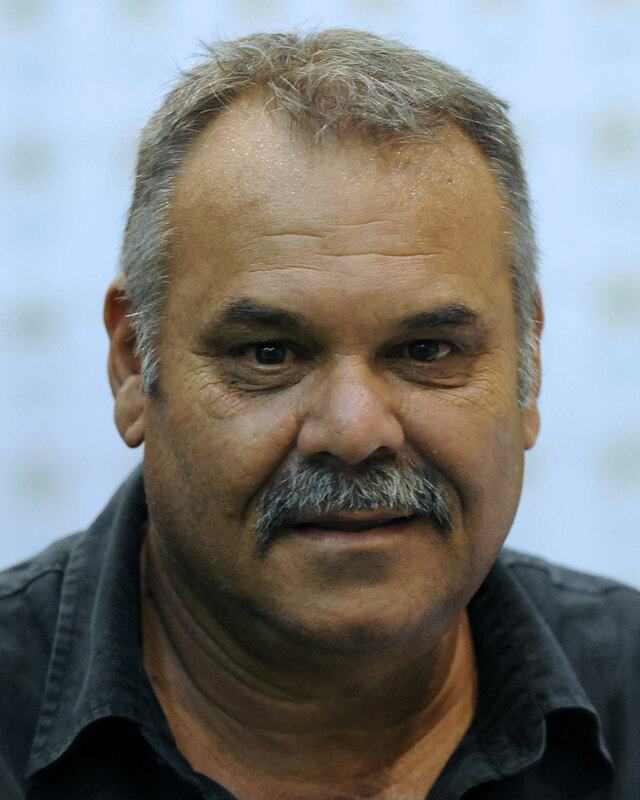 In this episode, recent head coach of Pakistan Dav Whatmore talks about working in the subcontinent and dealing with various national boards, leading the Sri Lankan team to World Cup win in 1996, handling various captains such as Misbah (ul Haq) and (Arjuna) Ranatunga, amongst other things. 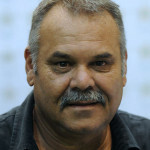 This entry was posted in Couch Talk, Featured and tagged Arjuna Ranatunga, Bangladesh, Coaching, Couch Talk, Dav Whatmore, India, Misbah Ul Haq, NCA, Pakistan, PCB, Podcast, Sri Lanka. Bookmark the permalink.